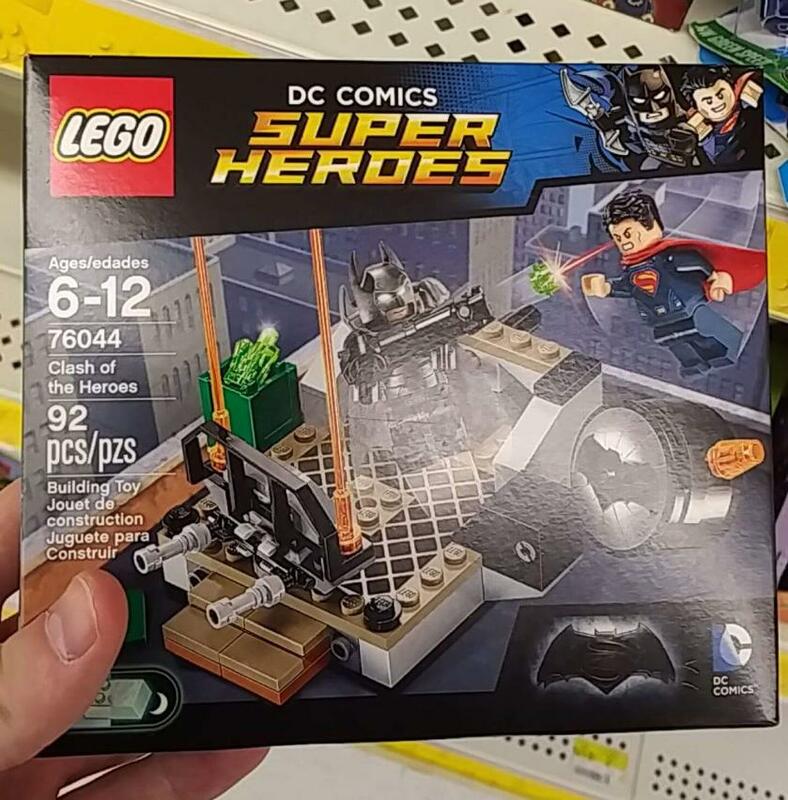 It looks like we have an image of the LEGO DC Comics Super Heroes Batman v Superman: Dawn of Justice Clash of the Heroes (76044) set courtesy of CM4Sci on Eurobricks. 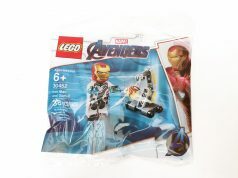 The set is the smallest in the wave coming in at 92 pieces and it includes minifigures of Batman in his armored suit and Superman. 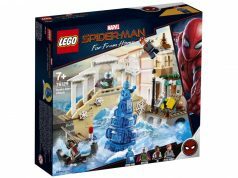 The set seems to be loosely based off a scene that’s shown in the trailer. 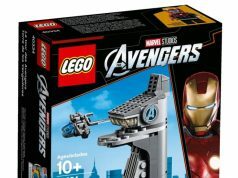 You also get a nice looking Batsignal which I hope is a printed piece.